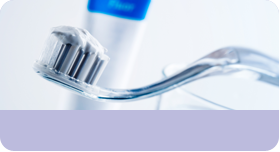 Kate joined the practice in May 2015 and brought Abbotsbury Court Dental Practice in June 2018, she qualified from Liverpool University in 1997. Kate loves working with the community. 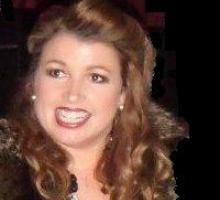 Kate enjoys netball, socialising and spending time with her 2 children. 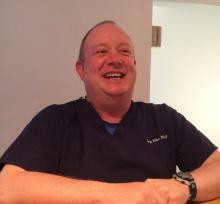 provide caring, quality dentistry for all the family in a relaxed and friendly environment. In his spare time Tim enjoys walking and outdoor activities. 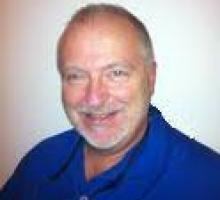 has a special interest in preventative and cosmetic treatments. He has two loves in life; his family and West Bromwich Albion Football Club. Jo was born in Stone, Staffordshire, and trained as a hygienist in the RAF where she met her husband. She has one son. She loves performing on stage and has a third degree black belt in tae-kwon·do. 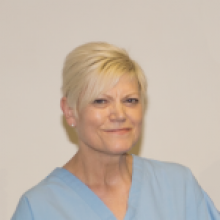 Liz joined the practice in June 2016, she quailifed from Leeds Dental Hospital in 1980. Liz enjoys giving helpful advice to her patients and is always smiling. Liz has 2 daughters and enjoys traveling in her spare time. Jackie joined the practice late 2018. She qualified in 1984. Jackie is friendly and professional. She is keen on nutrition and provides advanced nutrition advice elsewhere. Clare joined the practice in April 2014. 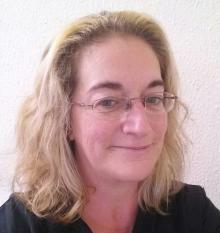 Clare deals with the day to day running and management of the practice. She qualified as a Dental nurse in 2008. 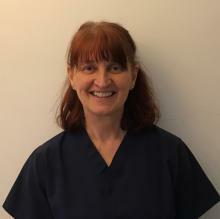 Clare has completed an advanced Dental nursing course and is currently studying for her Level 5 qualification in primary health care management. 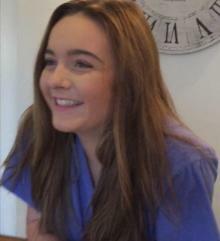 Jemma joined the team in July 2015. 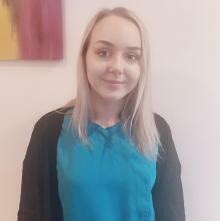 Jemma qualified as a Dental nurse in September 2016. 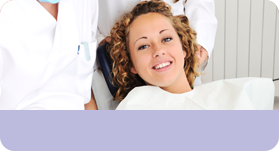 Jemma is looking forwarding to furthering her skills and knowledge in the dental industry. 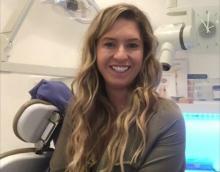 Zoë joined the practice at the end of August 2012 as an apprentice Dental Nurse and passed her exams in December 2013. 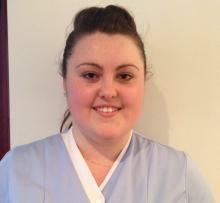 She is now a fully qualified Dental Nurse and she enjoys working with the team. She is always happy to help other members of staff with their work, jobs and tasks at hand. She also makes sure that the patients are happy and always kept up to date. In her spare time she love to cook and bake. 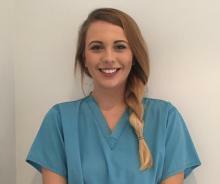 Ellie joined the team in January 2019 as an apprentice dental nurse. She is a lovely girl and happy to help. In her spare time you may find her at the gym keeping fit.